Registration for April 30th Meeting Open!! Registration for February 27th Meeting OPEN!! It’s a beautiful sunny day today in the capital, and whilst it’s still a little chilly, we can feel the warmer winds of spring are just around the corner! This year to make life a bit more simple, our regular MMPK meetings are going to be regularly scheduled for the last Saturday of each month. So that means February’s meeting is creeping up next Saturday the 27th, and we are more than ready to get some makgeolli exploring done. 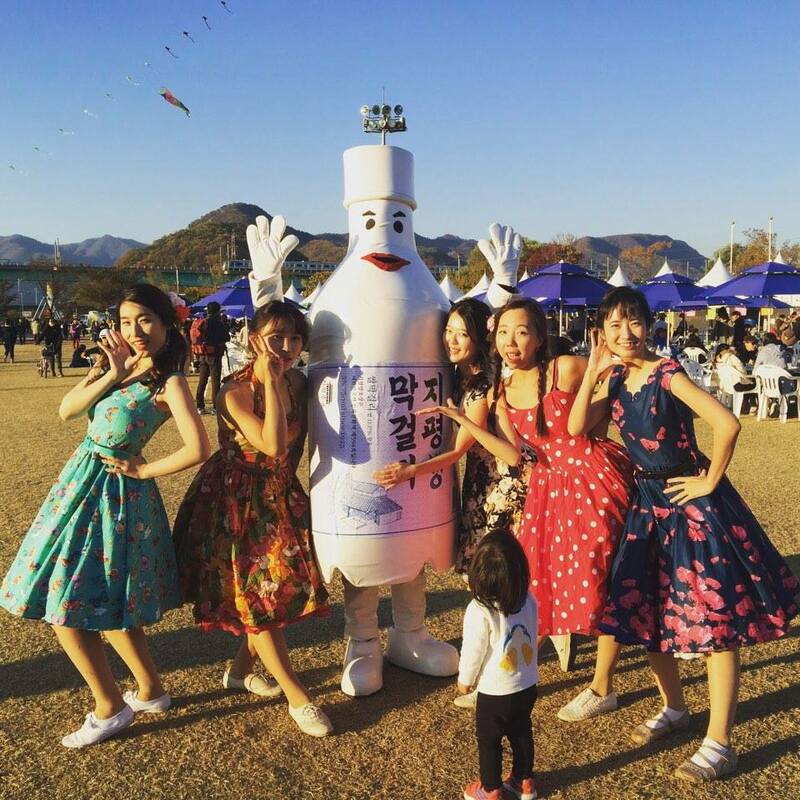 For our next location, we had just one thing on our minds….well I guess two if you count the makgeolli.